basic white color paint I had in the garage. 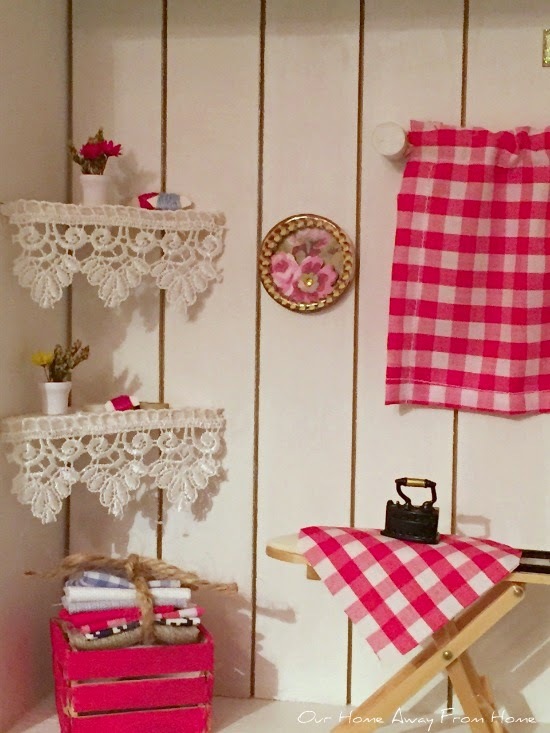 We made everything ourselves, even the small shelves. 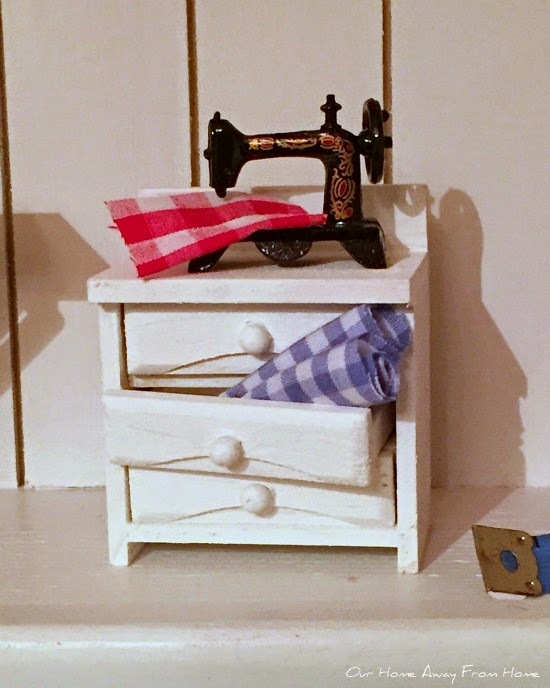 I just bought the ironing table and the small iron and sewing machine. And I made a very simple sign to add over the box. And that's it1 Simple and cute. I had the fabric waiting for me since January, but I am happy to say I am now almost finished! 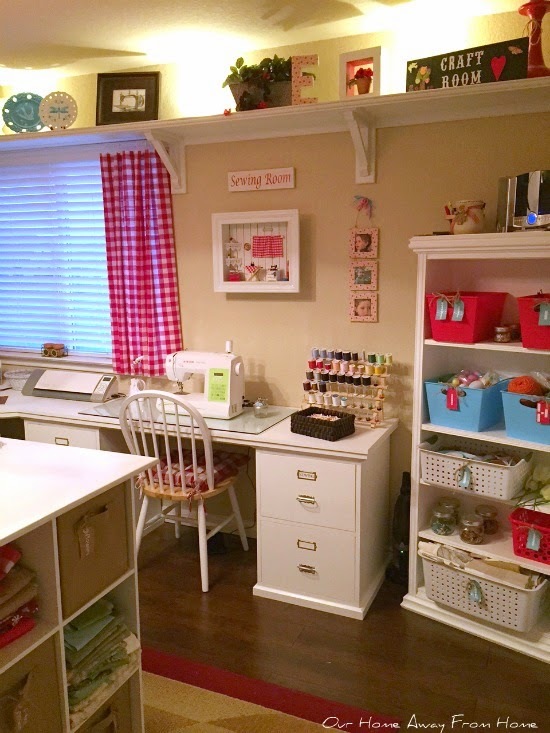 It's always a treat to see your craft room. 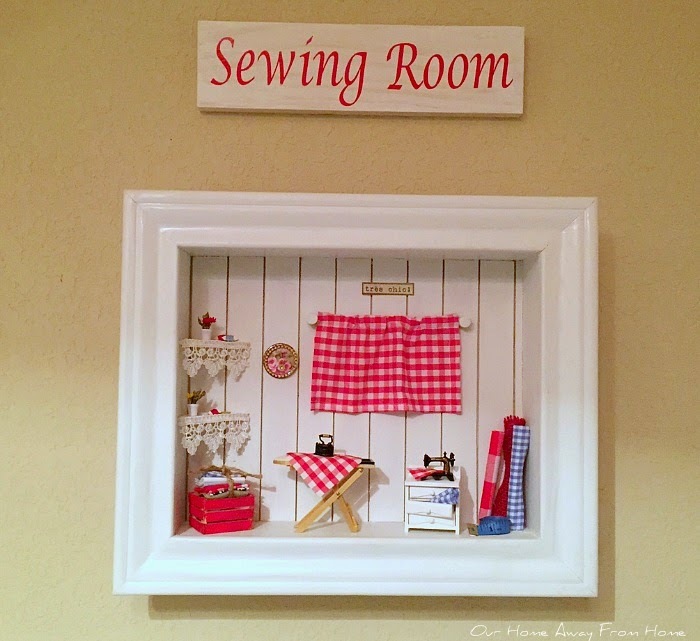 Your shadow box is just so cute! How fun! 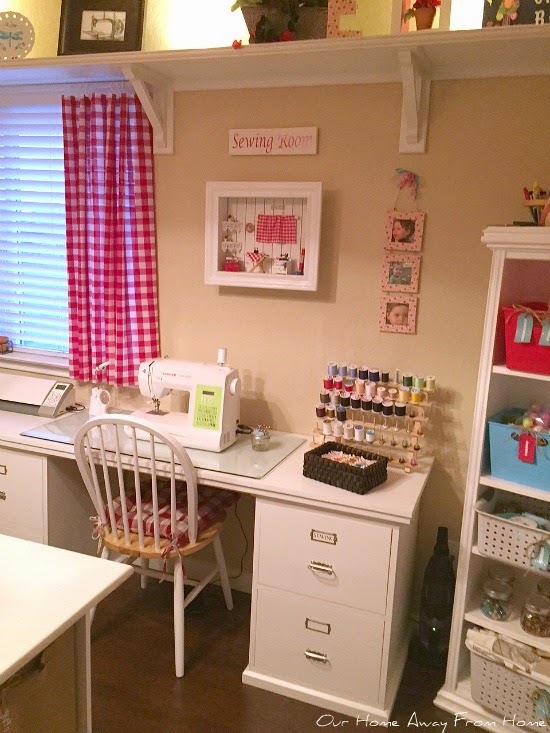 Maria your sewing room is gorgeous! 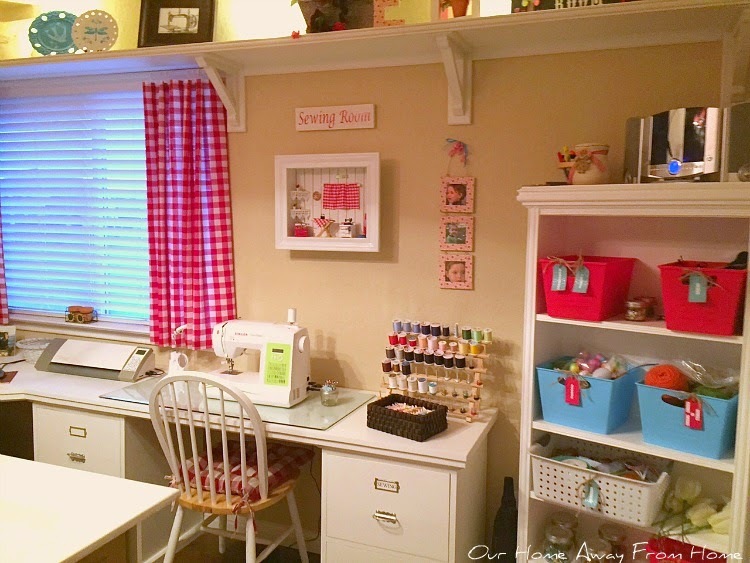 I had one, not as lovely as yours, though....back in our big house before blogging, where I sewed drapes and little dresses for my two girls...I lived in that room when I wasn't working in hubby's ceramic factory. 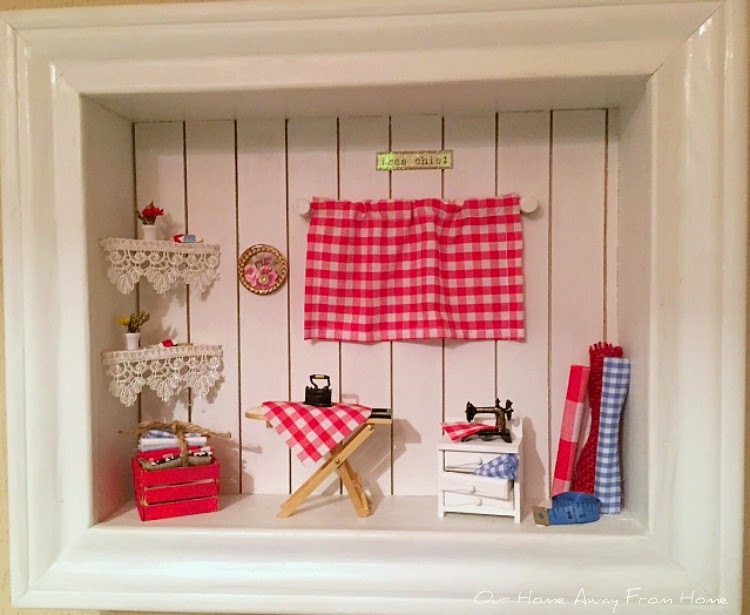 The shadow box you and your hubby created is simply adorable! I love the decorations inside it, it makes me smile. 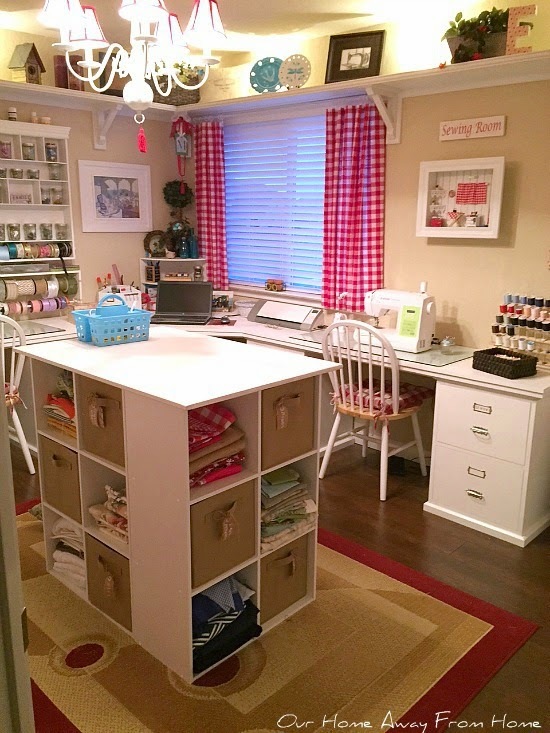 My G'girls would love it! By the way, my DD Alex is pregnant and baby will be born in Madrid, like you, lol! Oh my word, that little box is ADORABLE! Adorable! 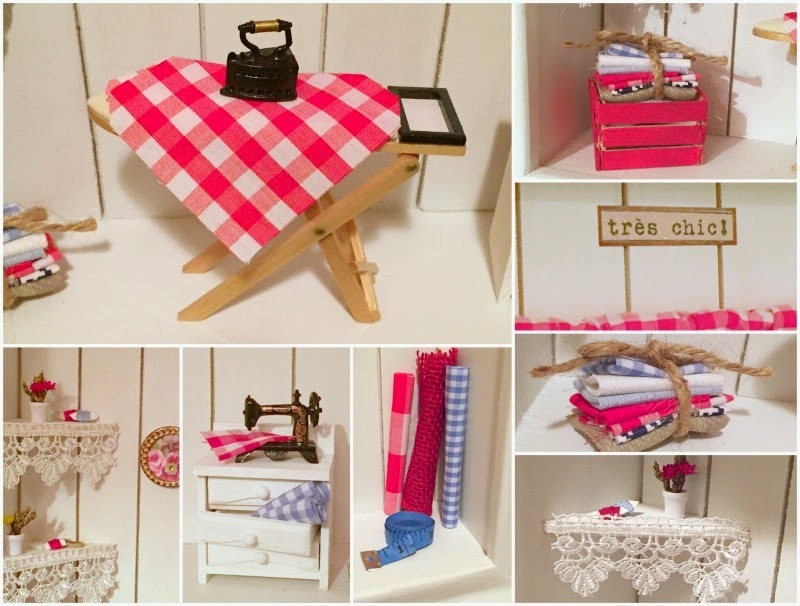 What a fun project for you and your husband. 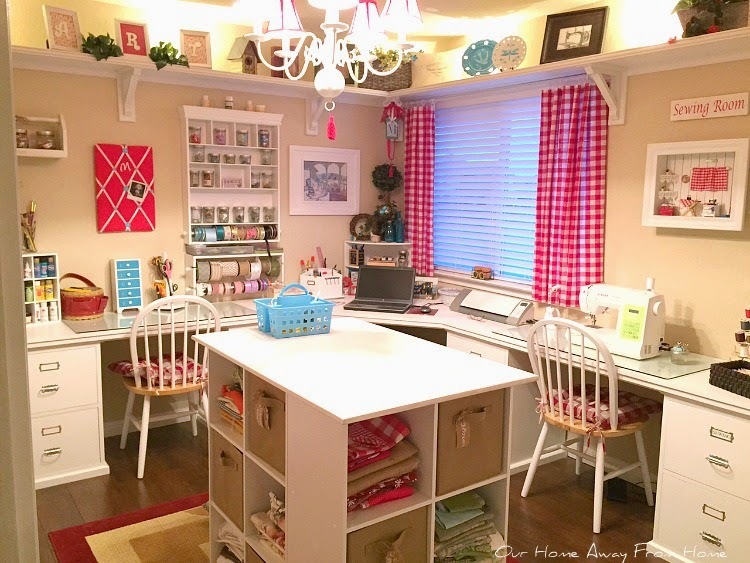 I love the details and you are a fine popsicle crate maker :-) My dream craft room! I always love seeing it. It inspires me for sure! 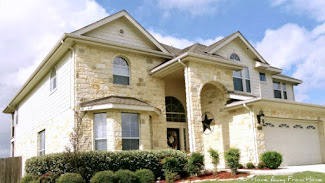 I love it, Maria Elena! 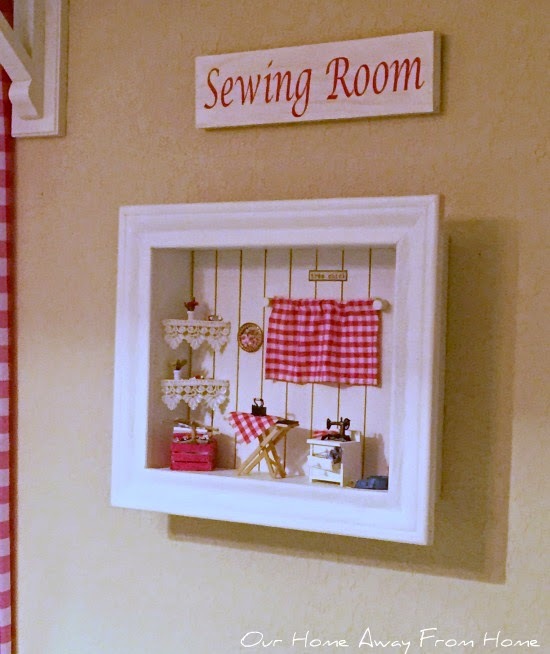 A perfect addition to your craft room! Those little pieces are just too cute. 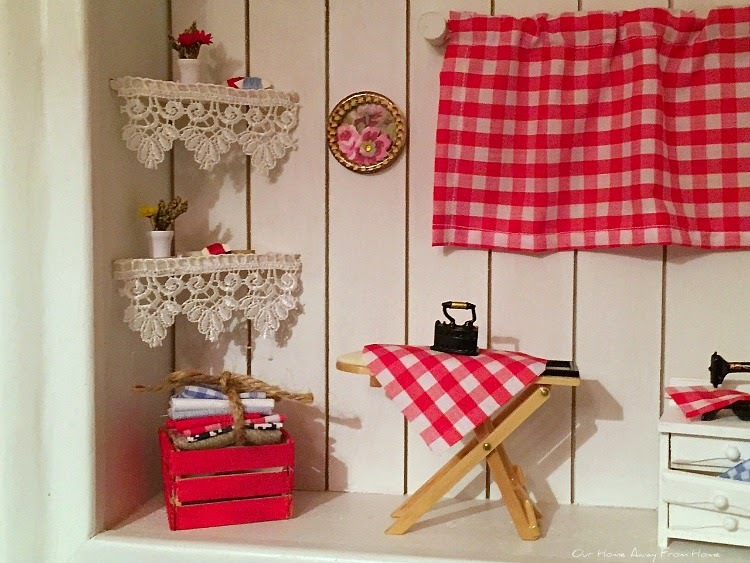 I love miniatures.